﻿Chair cover hire and venue design and decoration. ​been creating dreams ever since. At VIP Venues, we believe that your special day should be perfect. A day that will bring back happy memories for a life time together, not just for you, but for your guests also. We have a passion for perfection. Our professional and friendly service will ensure that you have a stress free and relaxed time planning all the little and special details for your big day. 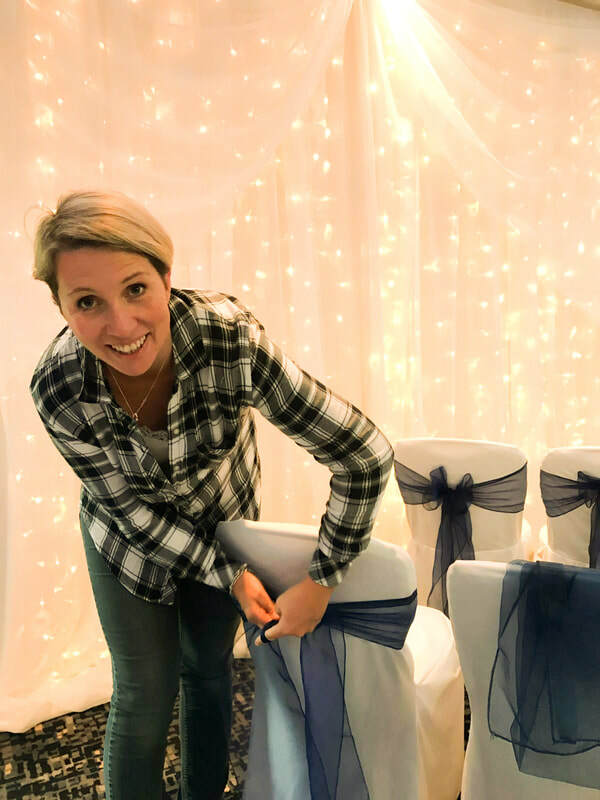 With a wealth of experience we can help you to create your perfect day from full venue styling to the finishing touches, ensuring your day is as unique as you. Once we have confirmed all the final details with you, you can sit back and relax. We will deal with the venue directly to arrange when we can get everything set up for you, so you can concentrate on something more important .... you! If you are requiring more of a full design service, then we can meet you at your venue to plan with you the best way to achieve the style and theme that you want. We have worked with many Brides, Companies and Venues to create a design and style to fit in with their budget whilst still giving them the Wow! that they were after. Get in touch to arrange a meeting to see how we can help to create your dream.